What were phones before camera phones? Just boring bricks to call people on. That's a plain fact. More often than talking or even texting, I'm snapping pictures on my iPhone to send, save or upload to some social media or other. But now I can print them straight from my phone, too. 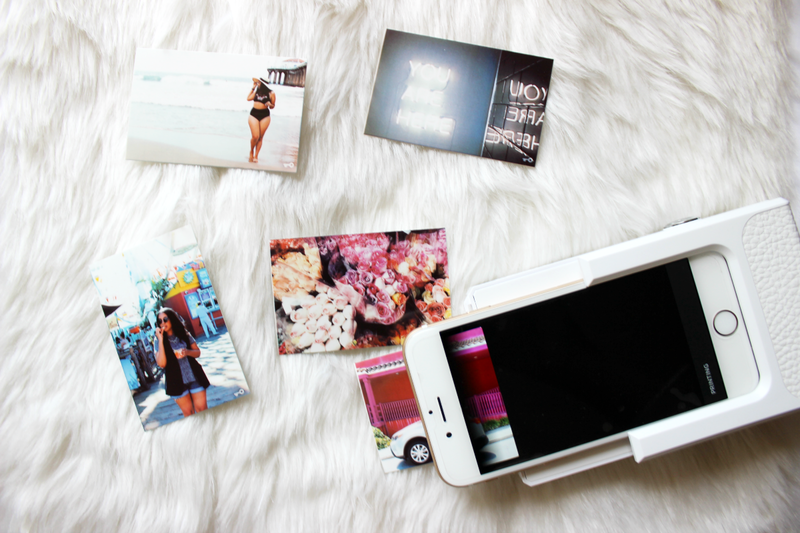 Just being able to print pictures instantly reminded me of the fun of a polaroid (no shaking necessary). I gave this Prynt case a go, and I expected great things. 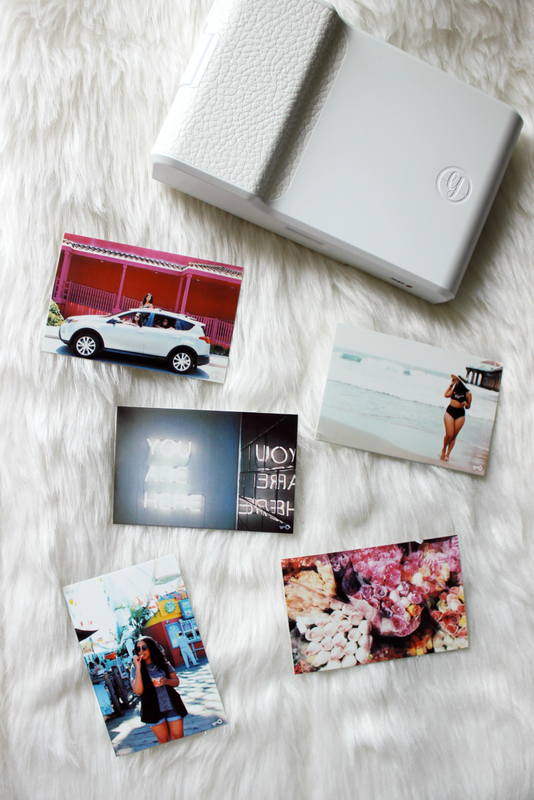 Just being able to print pictures instantly reminded me of the fun of a polaroid (no shaking necessary). There's an option to print existing pictures, so I wasn't limited to pictures I took within the app. To my surprise, printing is not all this case does. Prynt's "augmented reality" allows you to attach video to a picture, so when scanned by another Prynt case, a video plays, a la Harry Potter's moving pictures. It's cool addition that makes it a great gift for a techie. Or for someone who just likes physical pictures a.k.a. me. Prynt provided their case for review, but as always, opinions are all my own and not influenced by the brand.